The second quarter of 2014 has seen investment sales in commercial real estate in Calgary rise by 13 per cent to $824 million. Figures released this week by RealNet Canada show that 98 of the transactions were for properties priced at over $1 million. 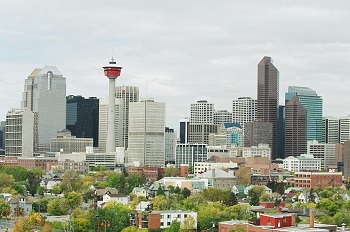 Calgary has seen a consistent growth in the commercial market this year, boosted by population growth, low taxes and the improving economic environment.